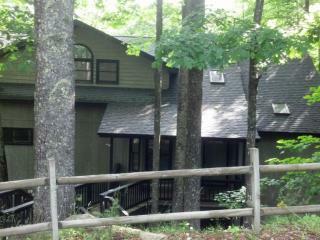 nice accommodations, We actually stayed in 3C, loved access to pool and game room. 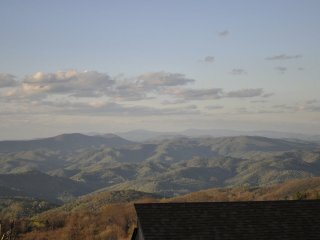 The view from the back deck - BLUE RIDGE GORGEOUS! 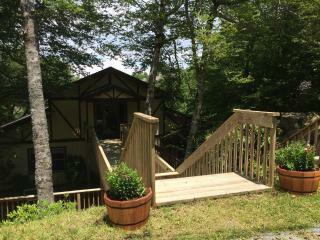 Mountain Stay with a View on Beech! 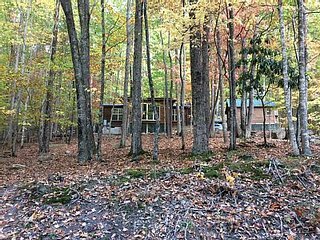 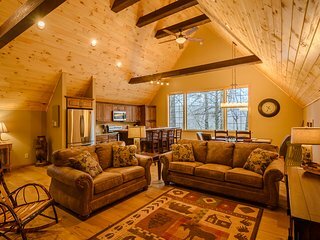 Peaceful cabin tucked away yet convenient to everything! 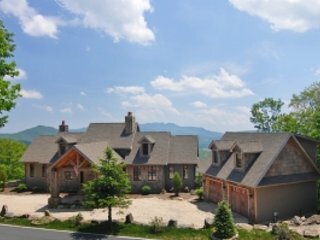 Multimillion Dollar Designer Mountain Estate. 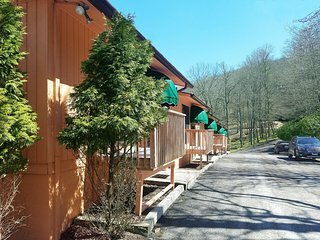 WALK TO THE SKI RESORT! 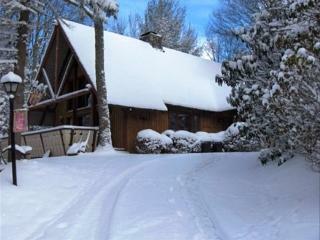 Absolutely PERFECT for our ski retreat! 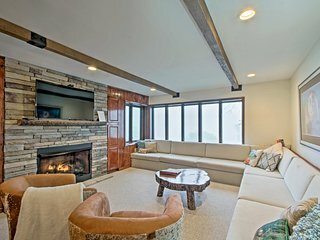 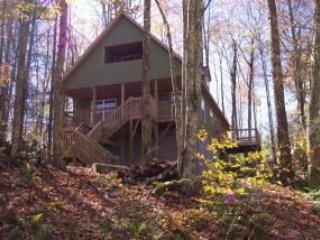 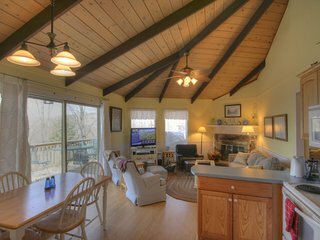 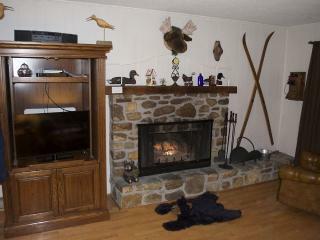 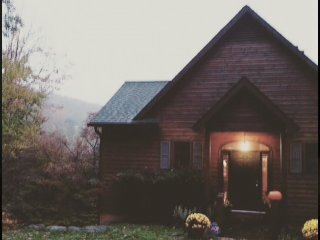 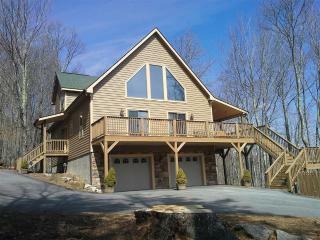 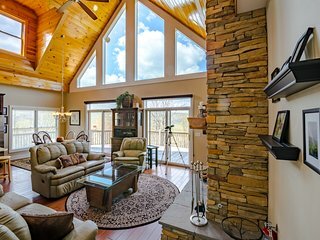 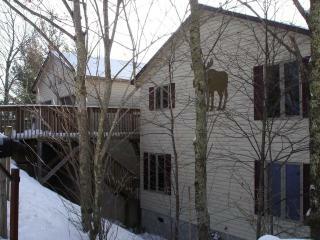 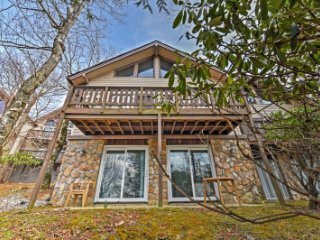 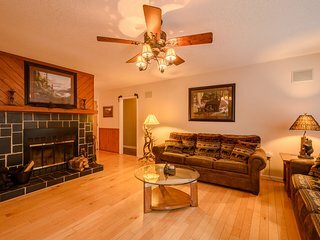 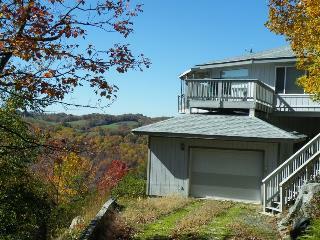 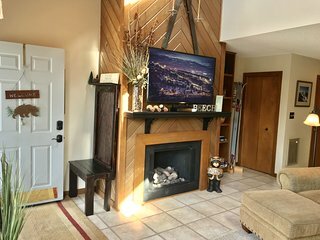 Updated Beech Mountain Condo w/Mtn. 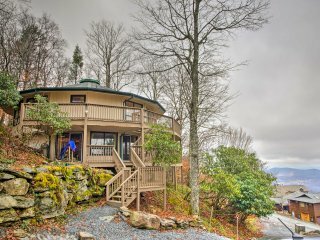 Views & Sauna! 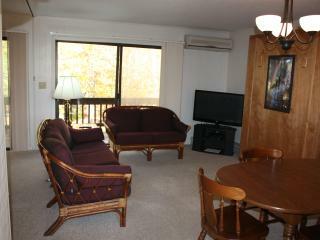 Spacious condo near it all! 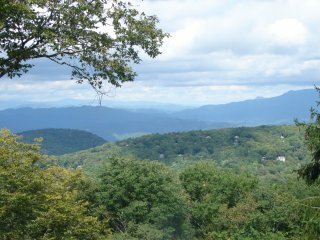 For scenic beauty, tranquility and times of refreshing, you can’t beat the mountains of North Carolina. 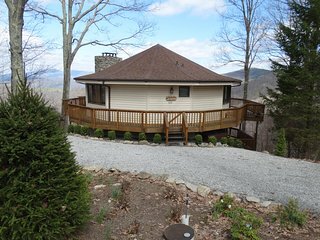 Beech Mountain is all this and more. 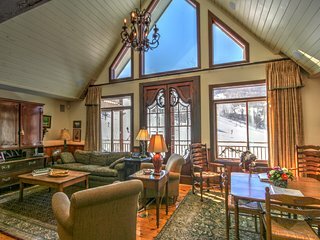 Believe us – a stay in a holiday rental in this slice of mountain paradise will leave you filled with a new outlook and lifelong memories. 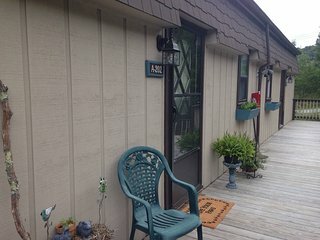 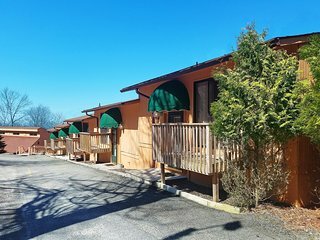 You can book your stay here with confidence, whether you’re a seasoned veteran of holiday cabin rentals or a newcomer who is only interested in a smaller, low-cost cottage rental. 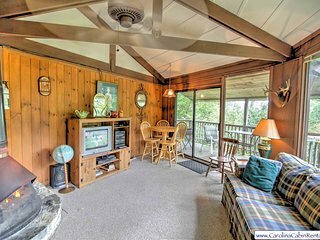 We provide you with the best references possible – former gusts themselves! 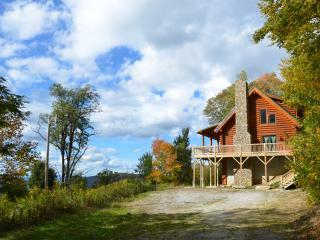 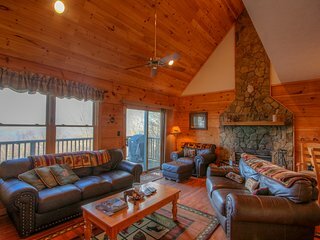 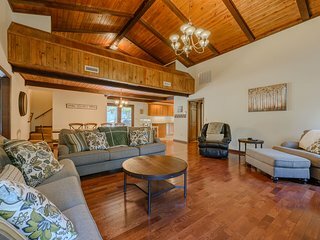 We can also set you up with a comfortable stay with one of our budget holiday rentals in Beech Mountain. 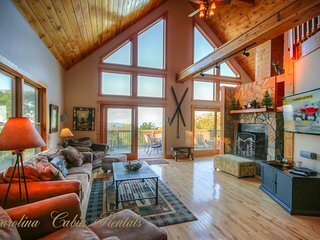 Vacationers love our wide selection of holiday rentals. 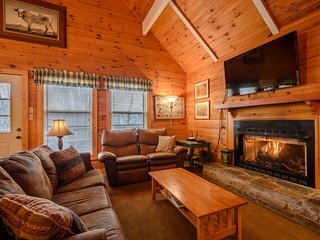 We’ve got traditional mountain cabins, smaller cottages, or larger houses available to meet your every need. 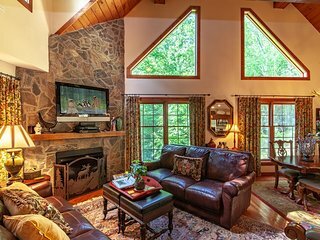 Whether staying in Beech Mountain during summer or winter, this area of the Blue Ridge Mountains has much to offer for outdoor recreation. 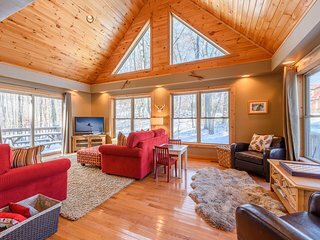 If staying in a winter wonderland is your thing, just imagine nestling up in your holiday rental as snow falls all around you outside. 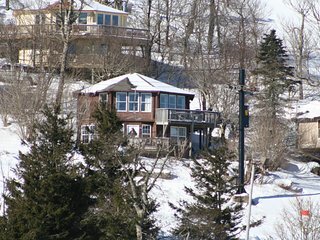 Beech Mountain -- elevation 5,506 feet with an average yearly snowfall that often exceeds 100 inches – has been called “The Snow Capital of the Southeast.” When you’re ready to venture out into the beautiful white, sun-drenched snow, take advantage of the many skiing, snowboarding and ice skating offerings up here.If you prefer warmer weather, Beech Mountain has plenty of summer activities, too. 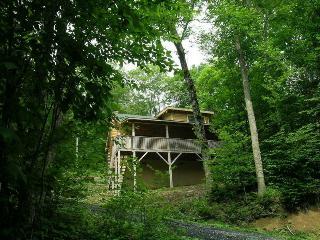 Here you can find plenty of rafting, fishing, and mountain bike opportunities to fulfill your summer holiday dreams. 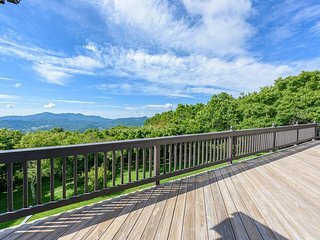 When you and your kids are ready to head out and explore the Beech Mountain area, there are plenty of great places to visit. 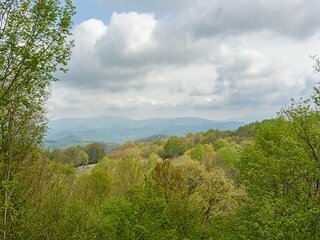 You won’t want to miss Grandfather Mountain — the highest peak in the Blue Ridge Mountains, or Tweetsie Railroad, Western North Carolina’s historic wild-west family theme park. 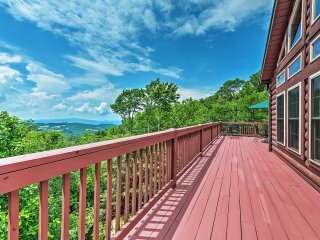 You are also close to the famous Blue Ridge Parkway, which offers 439 scenic miles of breathtaking mountain beauty. 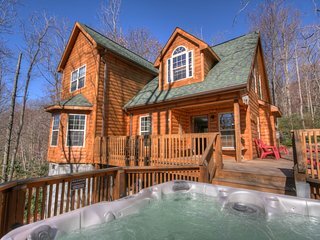 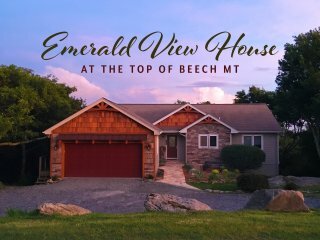 There’s so much to do and see at Beech Mountain and the surrounding area, and our diverse selection of holiday rentals can meet any getaway need. 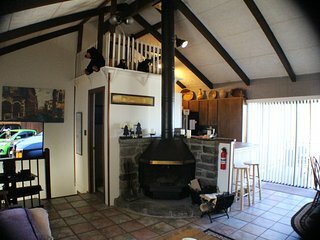 Maybe you want to celebrate your wedding anniversary. 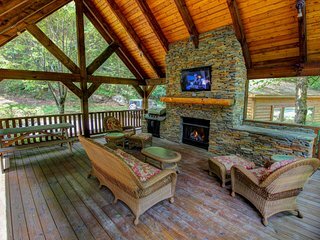 We can set you up with that cozy cottage you’ve only dreamed about. 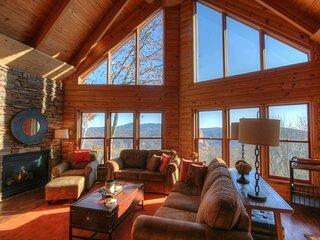 If it’s time for a family holiday, we can put you in a beautiful mountain house with all the amenities of home. 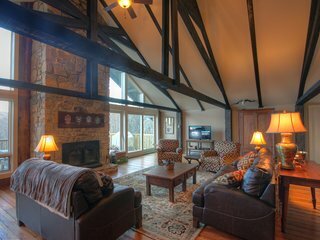 Maybe you’ve got family and/or friends visiting and you want to bring the entire clan to Beech Mountain. 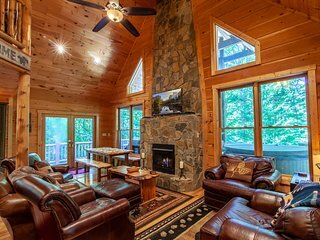 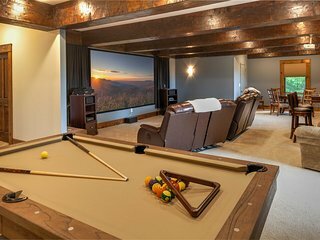 No problem, we have a large list of big mountain homes that are great for kids and will provide you with ample space to gather for dining, playing games or chatting about the day’s activities. 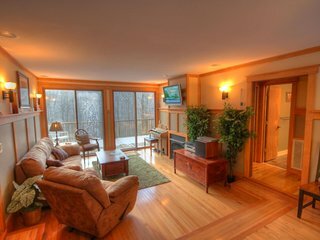 With your own bedrooms, you can also enjoy all the privacy of home, too.